The Somalia Water and Land Information Management (SWALIM) project, has a large wealth of water, land resources data and documents for Somalia. 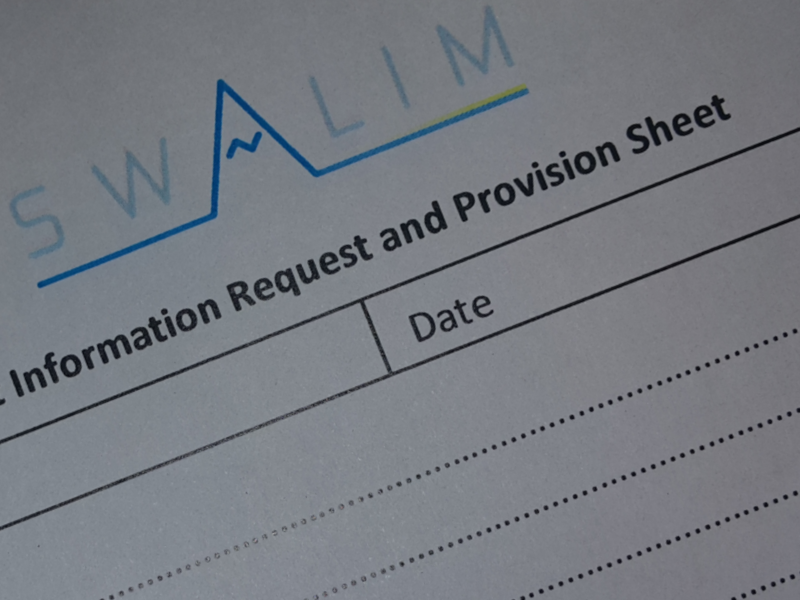 To request for any data that you might need, please fill in the Information Request Form below and our able staff will promptly get back to you with the data you require shortly. Copyright © FAO Somalia 2019. All rights reserved.